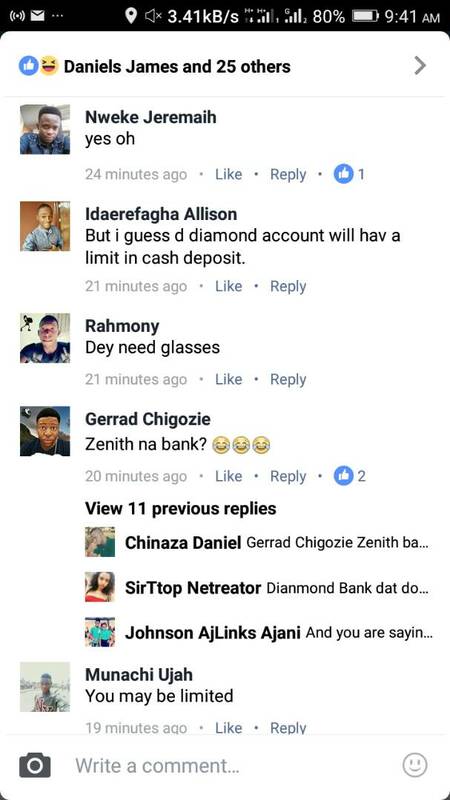 "I went to Zenith Bank yesterday with my Int'l passport to open a savings account, they said I can't cuz I'm not up to 18. 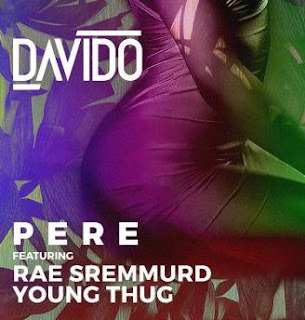 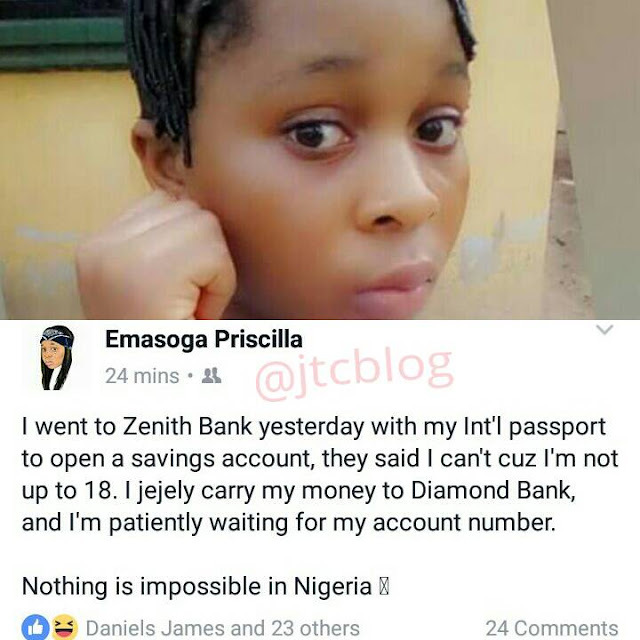 I jejely carry my money to Diamond Bank, and I'm patiently waiting for my account number.Nothing is impossible in Nigeria"
The young lady who wont give up on her quest allegedly headed to Diamond Bank to open the same account, and according to her it's done already and she's waiting for her account number. 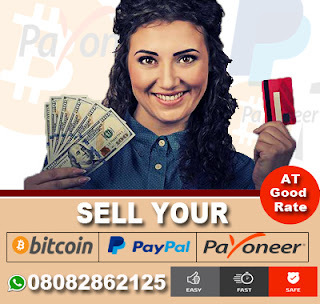 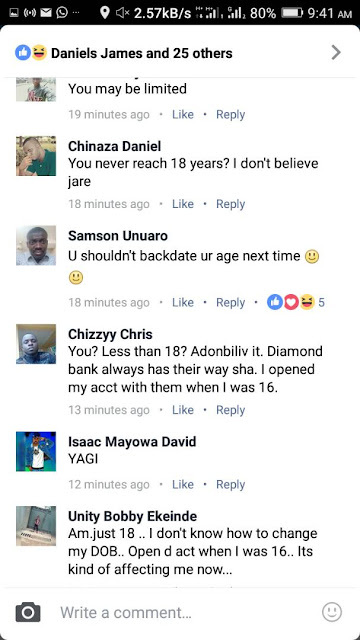 0 Response to "See What Happened When This Underage Girl Went To Open Account In Zenith Bank"